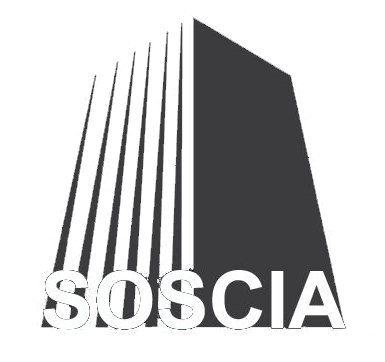 Architecture, GTA, Niagara Region, Barrie - SOSCIA ARCHITECTS AND ENGINEERS INC.
Soscia Architects and Engineers is a privately owned architectural and multidisciplinary engineering firm providing consulting, designing and project management services that surpass our client’s expectations. 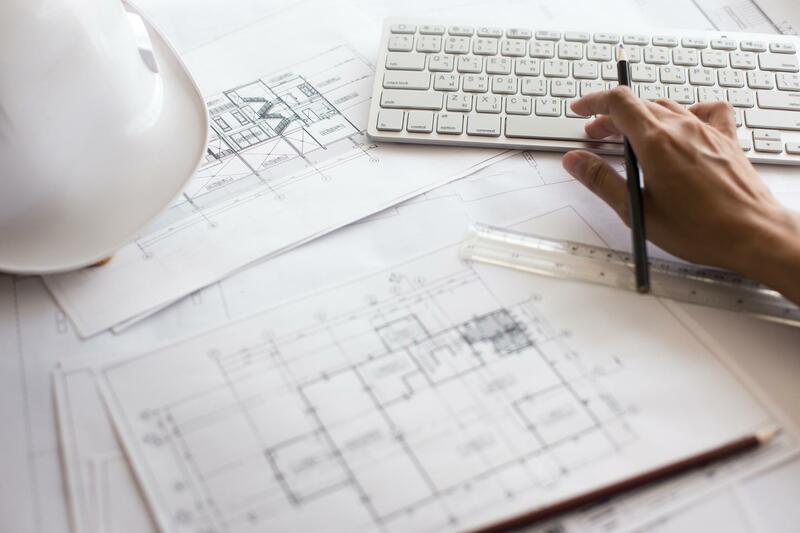 Soscia Architects and Engineers was established in 1992 as a professional engineering company and has now expanded into a full service consulating firm. 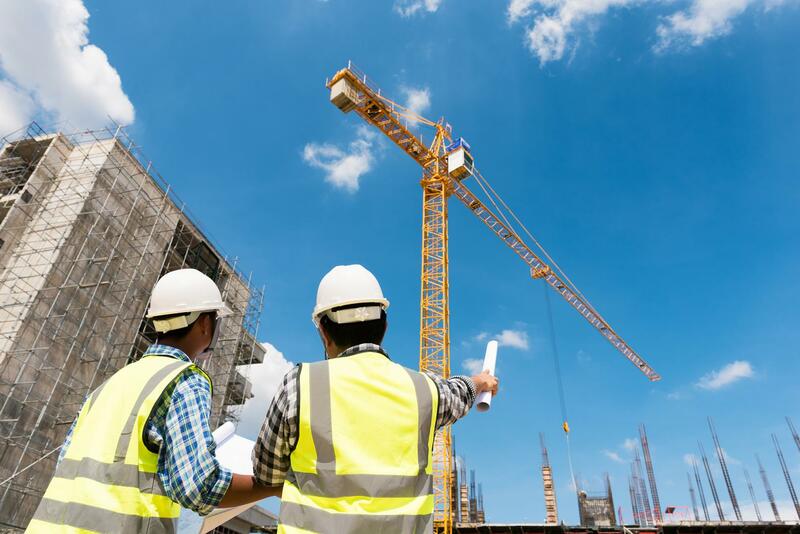 Our team of highly trained in-house engineers assist clients with all aspects of engineering design including; structural, mechanical, electrical, civil and sprinkler. Our experienced architects and technologists work along side with our planners and landscape architects on developments of all sizes. 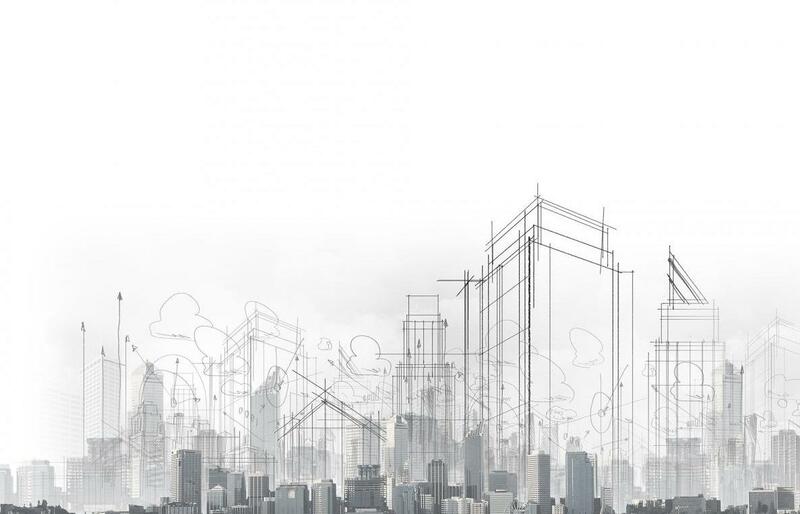 WE HAVE DEVELOPED AN EXTENSIVE PORTFOLIO OF PROJECTS, SERVING BOTH THE PRIVATE AND PUBLIC SECTORS. Over the past 25 years, Soscia Architects and Engineers has emerged into a multidisciplinary consulting firm with a widely respected reputation for design excellence, professionalism, and integrity! 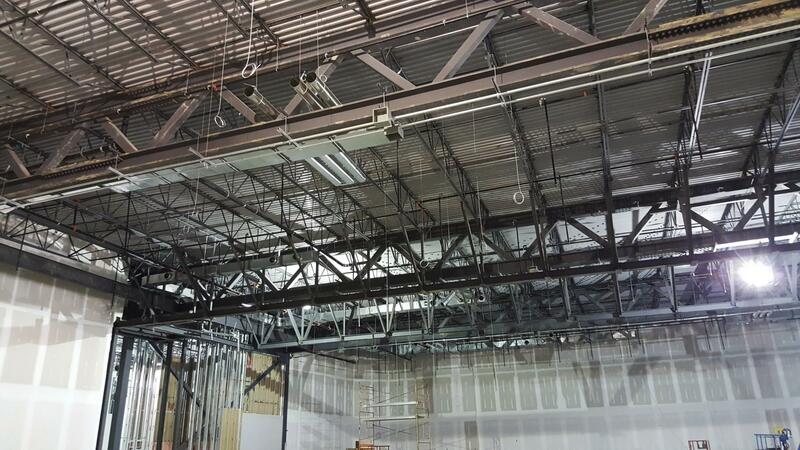 Providing effective, efficient, and adaptable design-build solutions are integral to the way we work. We keep you informed from initial contact to completion, ensuring you make the right decisions. Soscia Architects and Engineers in house team provides you with the results you need all under one roof. As a design-driven company, at Soscia Architects and Engineers we create environments that are both functional and visually stunning! 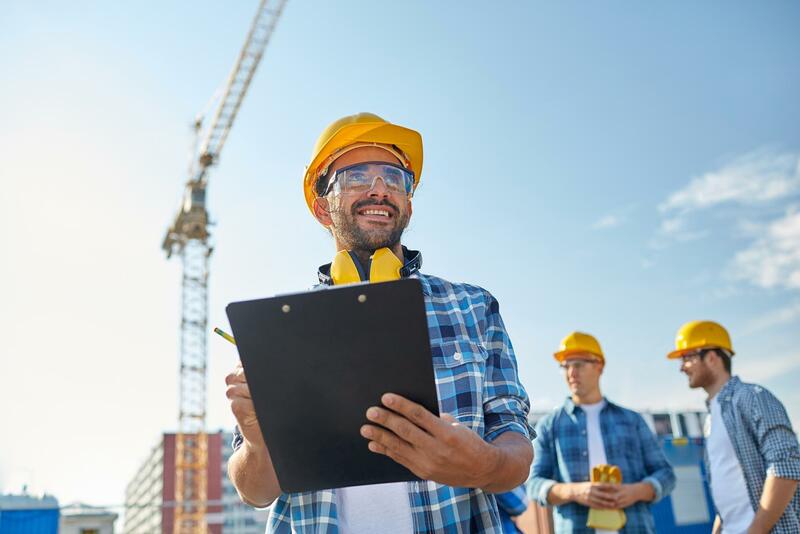 Taking a strict attention to construction costs, our highly qualified and skilled team ensures that all your requirements, including budget, are given full-review from the earliest stage. Our goal is to deliver a smooth journey from planning to design! Customer success. Company success. Team success. Sandro Soscia, P. ENG., is the CEO and founder of Soscia Architects and Engineers, a multidisciplinary architecture and engineering firm. With more than 25 years of experience in the field of consulting and construction, Sandro has become a prominent member of the thriving cannabis industry within Ontario. He has been involved with the development of six facilities serving all sizes of licensed producers. His insight has been instrumental to the design and development of the facilities, focusing on creating environments that offer optimal plant growth conditions and streamlined procedures. Sandro holds a Bachelor's Degree in Building Engineering from Concordia University. Sandro is a member of the Ontario Association of Architects and the Professional Engineer’s Association of Ontario. Henry Ma is the senior architect in Soscia Architects and Engineers. He is a licensed architect in Ontario (OAA). He holds a Master’s degree in Architecture from the University of Michigan and has over 15 years working experience in the architectural industry. He is a dynamic and ambitious worker, who has acquired extensive architectural knowledge. He has worked in various project types such as residential, commercial, urban design, heritage and health care. In addition, he has successfully received designation as a LEED accredited professional in 2009. Henry earned his Bachelor’s degree in 1984 and his Ph.D. in 1998 for Structural Engineering. He has been skillfully applying his expertise in structural engineering for over 30 years. Henry’s structural seismic design and cost-effective design for tall building structural systems has earned him a prestigious reputation. Recently, he has collaborated with some of the world’s top architectural firms to complete three 300m350m tall buildings. As a technical director with Buro Happold and AECON, Henry is credited with complex design towers measuring more than 200m high. Shifteh has extensive experience in designing of municipal infrastructure projects (site plans) including: grading plans, servicing plans (watermains, storm sewers and sanitary sewers) and erosion and sediment control systems. She has working knowledge of various approval agencies, including design guidelines and standards in GTA. She has been involved in many land development projects such as residential subdivisions and commercial/industrial developments. She got her master from Polytechnique de Montréal (Université de Montréal) and she worked as a professional engineer (P.eng) since 2015. Sule Alkan is a Senior Landscape Architect, urban planner and green wall & roof specialist with the ability to create functional and differentiated designs from residential complexes to institutional and commercial designs. Her interdisciplinary approach allows her to navigate various scales of work. She is qualified and comfortable with the 3D design process. She has built her 15 years of experience in Turkey, Holland, Italy and Russia. She has worked as a top company designer and project manager from design to execution. Her wide variety of projects includes one of the biggest and most famous shopping malls and residential complexes named Akkoza & Akbati mixed-use development and Life Style Centre Situated on the European side of Istanbul, which was architecturally designed by DDG group in USA. In Canada, she has focused on mixed-use and industrial developments, the design of public open spaces, streetscapes, green roofs and the integration of landscape with urban and architectural forms.